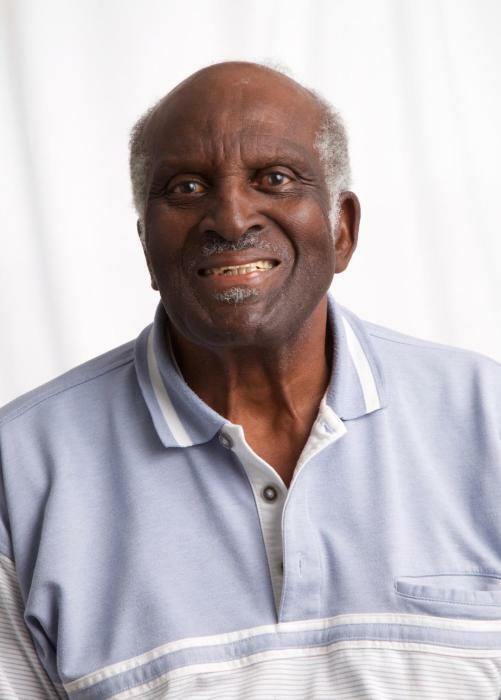 Warner Reynold Johnson, Sr. of Raleigh, NC departed this life on Saturday, February 9, 2019. Funeral Service: 12:00 PM, Friday, February 15, 2019 at First Baptist Church, 101 S. Wilmington St., Raleigh, NC. Visitation: 11:00 AM - 12:00 PM, preceding the funeral service at the church..
Interment: Carolina Biblical Gardens, Garner, NC. Survivors: Wife, Louise M. Johnson of the home; Sons, Warner Reynold Johnson, Jr. of New York and Lewis Elgin Johnson of Florida; Sister, Dorothy Warner of Maryland; a host of nieces and nephews.